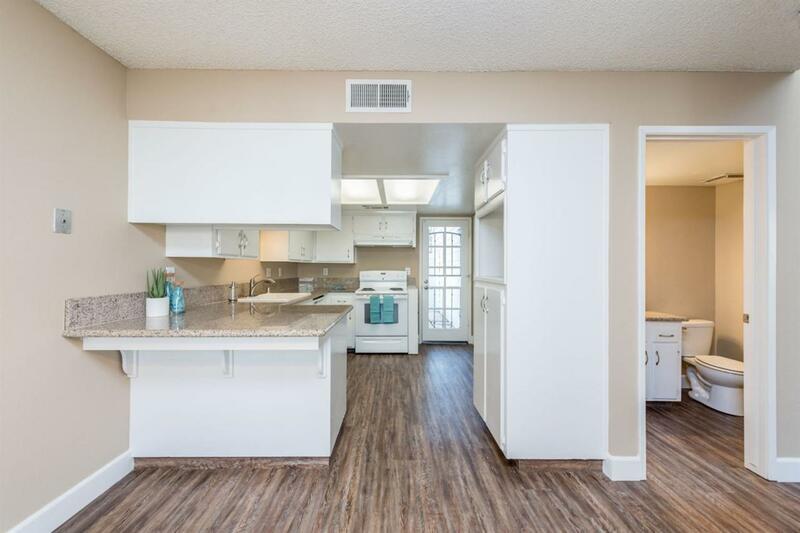 Welcome to this charming 2 bed, 2.5 bath home nestled in a peaceful community, desirably located in award-winning Clovis Unified School District, and only minutes from Old Town Clovis dining and shopping. As you arrive, enjoy the spacious and open floor plan showcasing tall ceilings, large windows, and tons of natural flowing light. 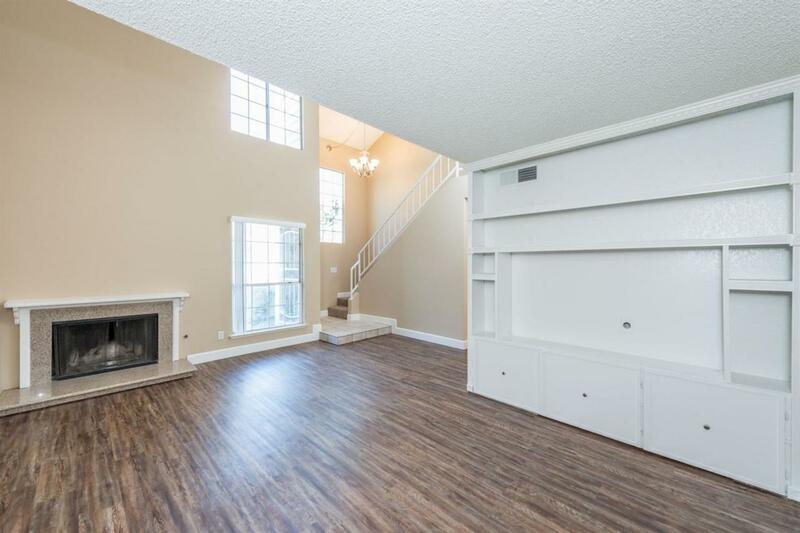 Step into the living room to enjoy the beautiful fireplace, plank style flooring, dual ceiling fans, and built-in bookshelves/entertainment center. The living room flows into the dining and kitchen area, finished with granite countertops, a breakfast bar, modern appliances, and generous cabinet and storage space. 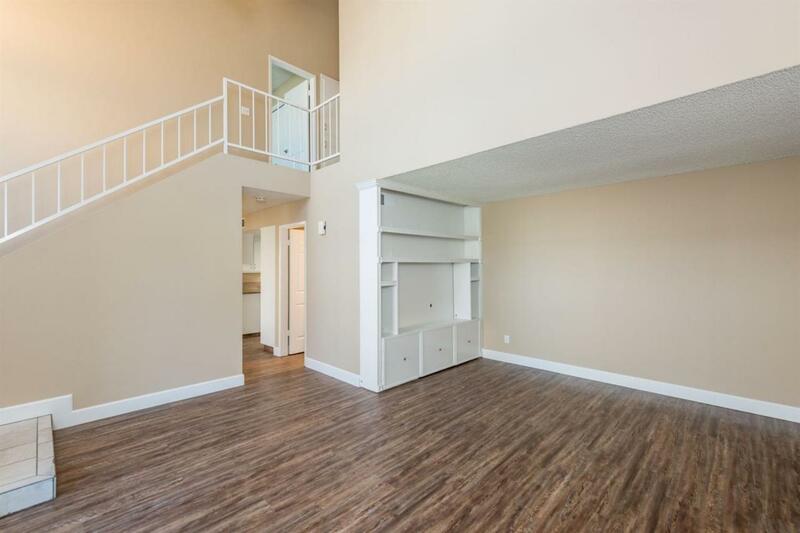 Upstairs, relax in the large master suite, equipped with neutral beige carpet, a ceiling fan, window seat, and ensuite bath with a dual sink vanity and shower. Outside, enjoy a relaxing evening on your private patio. 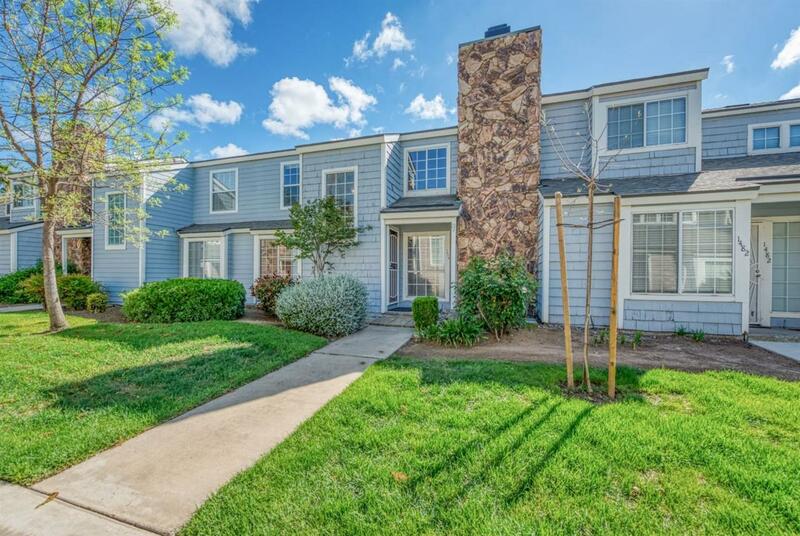 The community features a green area, two pools, a club house, and landscape maintenance, making this condo great for entertaining.